I will do Top Live local listing manually. I have working more than 3 years on this platform. I will help to boost your business on google search result. I work manually & Providing top quality services. - Professional on local SEO, Citation Builder, Citation Cleanup, Claiming, Error Fixing and Link Building expert. - Specialized in USA, UK,Canada, Australia, New Zealand, Ireland and also for other country. 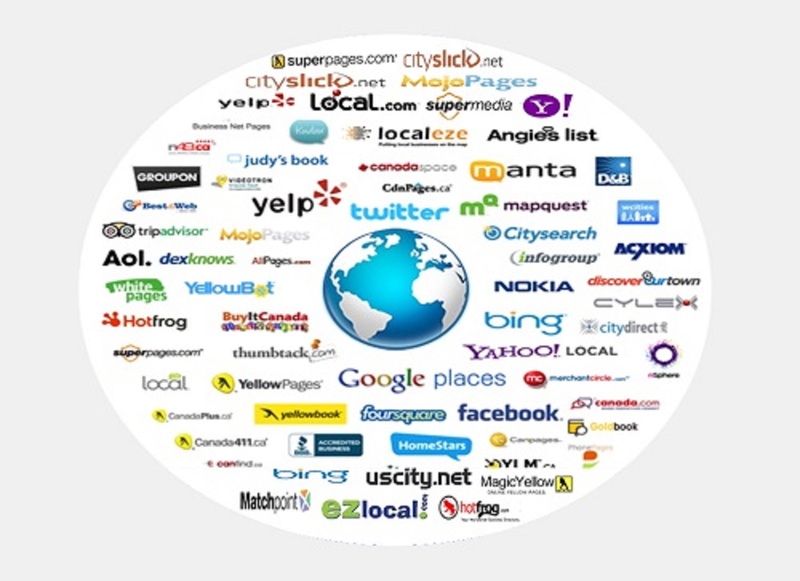 - GMB, Yelp, Yellopages and FB reviews. Increase your business ranking & reviews.